Wyndham Hotel Group has announced the signing of a new Wyndham Garden branded resort slated for development on the island of Phu Quoc, Vietnam. The Wyndham Garden Phu Quoc is scheduled for completion in 2020 and adds to the hospitality giant’s growing portfolio in Vietnam, which includes the newly-opened Wyndham Legend Halong Bay and the 3,200-key Wyndham Soleil Danang due to open in 2018. The 150-key all-villa resort will be located in Duong To Commune where guests will enjoy close access to Bai Truong, the longest beach on the island, just a minute’s walk from the resort. The centrally located resort is a brief eight minutes by car to Phu Quoc International Airport and 12 minutes to Duong Dong Town, the tourist epicentre with markets offering street food and hand-crafted souvenirs. Phu Quoc has gained immense tourism interest over the last five years thanks to its white sand beaches, excellent conditions for marine activities and unspoiled natural landscape. “We are confident that its fantastic location with close proximity to Ho Chi Minh City, coupled with increased government spending on infrastructure, will ensure Phu Quoc continues to gain recognition as a world-class destination to attract a growing number of domestic and international travellers,” said David Wray, vice president of development and acquisitions, Wyndham Hotel Group, south-east Asia. Recent statistics released by the Vietnam Tourism Board revealed that the country welcomed ten million visitors in 2016 - an impressive 26 per cent increase from 2015. In Phu Quoc alone, the island received 1.5 million visitors in 2015, a number expected to double by 2020. “We are tapping into the pulse of the Vietnamese hospitality market with our latest hotel developments including the first five-star hotel in Halong Bay, Wyndham Legend Halong Bay. “The 3,200 key Wyndham Soleil Danang, which will be the tallest building in Danang, is a mixed-use development with hotels, residences and retail facilities set to open in late 2018. “Our latest property, Wyndham Garden Phu Quoc, will offer guests a memorable and relaxing resort holiday experience,” Wray added. 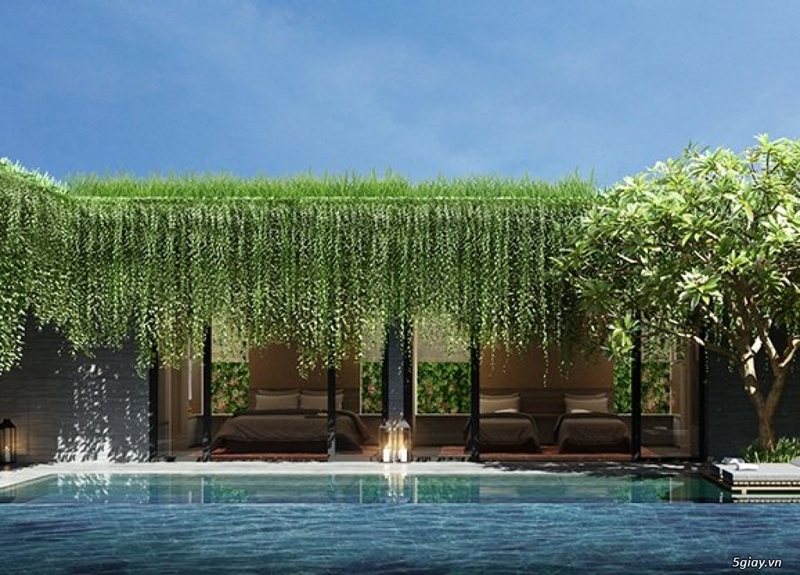 The resort will operate under a franchise agreement with Hong Phuc Land and will be south-east Asia’s first Wyndham Garden to feature the brand’s new prototype design. Conveying the promise of a garden, Wyndham Garden’s prototype design features natural materials and pops of green to make guests feel serene from the moment they arrive. The design evokes the outdoors with visual cues such as projected dappled light, as well as abundant natural light, proven to increase comfort and productivity while reducing energy consumption. Wyndham Garden Phu Quoc will feature lush landscaping throughout the resort, with an emphasis on environmental sustainability and eco-friendly materials such as wicker and wood complemented by neutral-toned textiles. The resort’s open-concept architecture will also integrate design and function with full length windows letting in generous natural light to create an inviting ambience while cutting back on energy use. 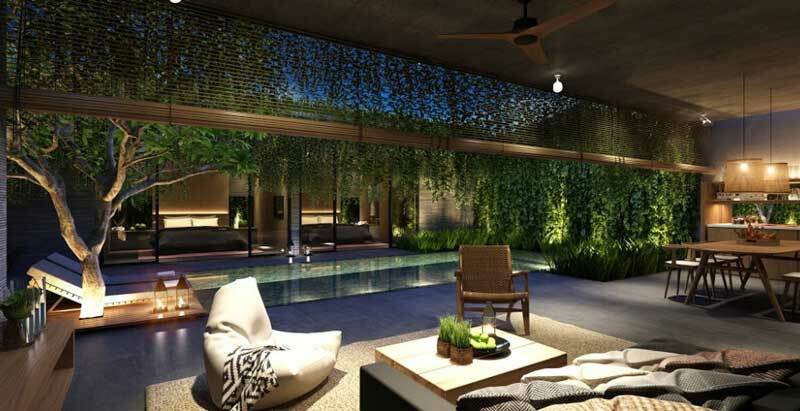 The villas will be modelled to evoke the Vietnamese countryside, offering guests an intimate village style experience with clusters of five to seven villas sharing a large leafy courtyard. Ideal for larger groups, guests will also enjoy spacious two and three-bedroom villas, each with its own private pool and patio. Other onsite facilities include a restaurant, lounge bar, pool, gym, spa, and commercial centre. Catering to the growth of incentive travel to Vietnam’s resort destinations, Wyndham Garden Phu Quoc will offer function rooms to host up to 300 guests for meetings and events.